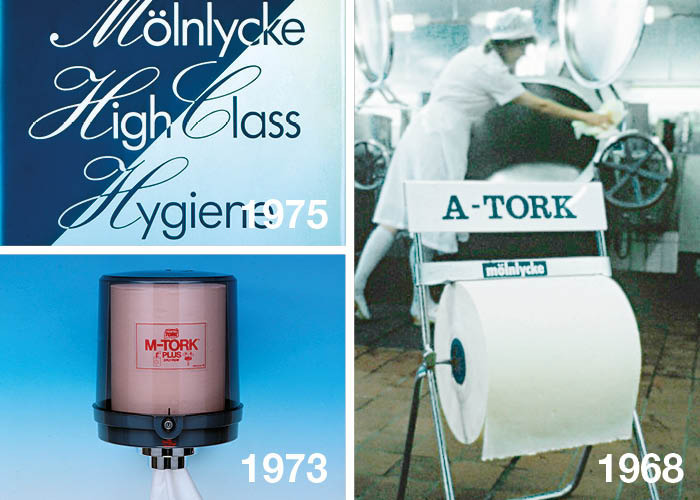 Tork has a proud history of innovations. 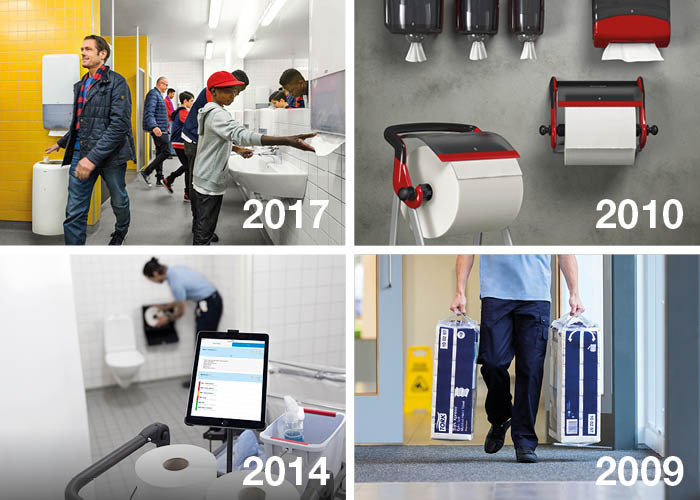 From the very beginning with the launch of our disposable wipes, to our data-driven cleaning software, we’ve been passionate about helping our customers improve their businesses. In close partnerships with our customers, we’ve grown into a global leader in professional hygiene. 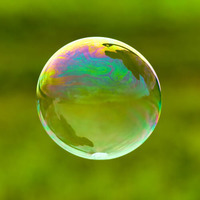 Now, we want to shape the future of professional hygiene, together with you. As an established global brand, we continue to strengthen our offer with unique innovations and step up our contribution to a sustainable society. Below you will find a selection of launches and activities throughout our history. In 2018, we celebrate our 50th anniversary! In close partnerships with our customers, we’ve grown into a global leader in professional hygiene. Now, we’re ready to shape the future of professional hygiene! Launch of Tork Performance dispenser line. The first designed dispenser range for paper wipers and cleaning cloths, helping workers maintain a professional and organized shop floor. Launch of Tork Easy Handling™. The ergonomic packaging system simplifies opening, transportation and disposal, and sets a new industry standard. 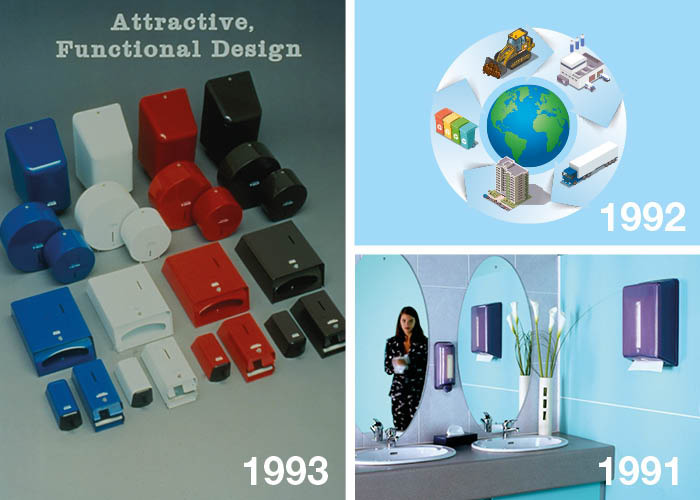 We set higher standards for our dispensers by adding new functionalities, and we continue to grow in global markets. This is the decade we truly become a global leader. Tork becomes a billion-dollar brand with sales in 70 countries worldwide by merging the North American brands Mainstreet, Coronet, and Park Avenue into the Tork brand. Launch of Tork Xpressnap® system in North America. It changes the game for conventional dispensing napkins, as it guarantees usage reduction by 25%. Launch of QuickDry. 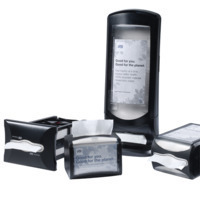 With TAD (Through Air-Dried) technique, customers can dry their hands even quicker with a softer product. We build on our leading brand status by expanding our offer and adding innovations that set a new standard for professional hygiene. Mölnlycke acquires PWA, and with it comes four brands: Apura, Hotel Exclusive, MAP and Amandi. It’s decided to prioritize Tork as the leading professional hygiene brand. Introduction of the metal dispenser line designed to meet the needs of the most demanding environments. Tork is one of the first tissue manufacturers to start using Life Cycle Assessment in the R&D process. Launch of the Box 90 dispenser line, designed by famous automobile designer, Giorgetto Giugiaro. With new solutions, we enter new arenas and new markets around the world. 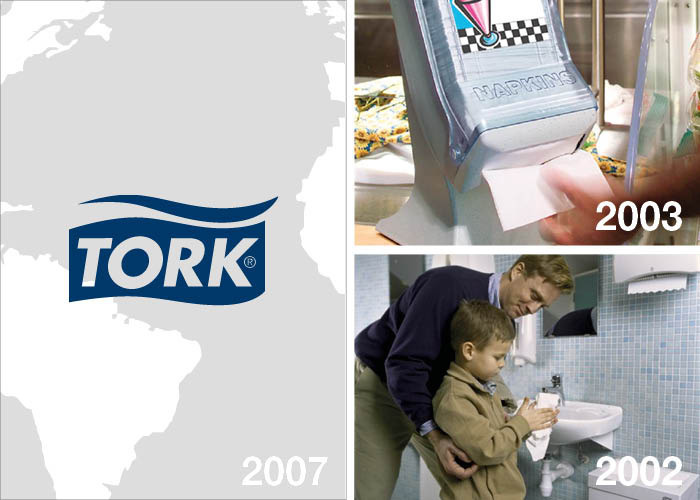 Tork becomes a leading brand in professional hygiene as the assortment reaches 500 products, and a Tork logotype is introduced. Mölnlycke buys the Edet Bruk mill and starts using recycled paper for disposable products for the first time in professional hygiene. Tork enters the US market and the Swedish heavyweight boxer Ingemar “Ingo” Johansson is featured in a campaign to create brand awareness. Launch of the Box 80 dispenser line. A complete range of dispensers in different color schemes is a first in the market. The dispenser is made of translucent plastic, helping customers refill when needed. Tork enters the washroom arena with a complete soap system: the S-Box dispenser and a range of soaps for different needs, such as ‘extra mild’, ‘heavy duty’ and ‘hair & body’. 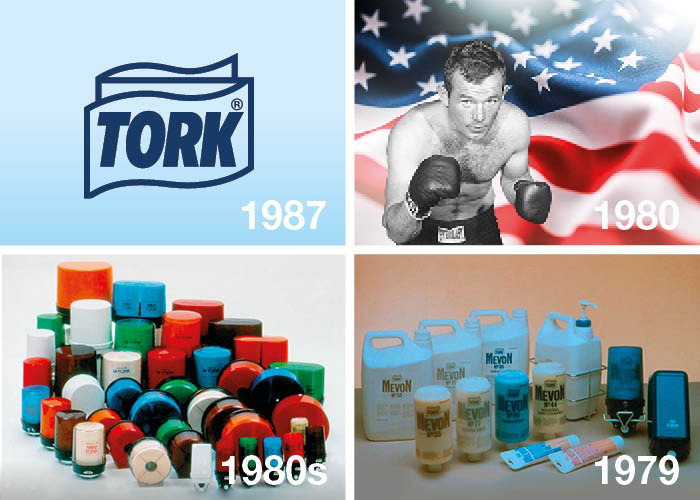 The story of the Tork brand starts in 1968 with the creation of the wipe ‘All-Tork’. ‘Torka’ means ‘to dry’ or ‘to wipe’ in Swedish. The SCA group acquires Mölnlycke, but keeps the Mölnlycke name and starts to cooperate on production techniques, R&D and fiber sourcing. Launch of the M-Box dispenser based on the coreless centerfeed system. It would become the most used dispenser in professional hygiene for decades. All-Tork wipe is launched as the first disposable wipe designed to replace rags. This is the beginning of our journey of innovations that will set new standards in the professional hygiene market again and again.